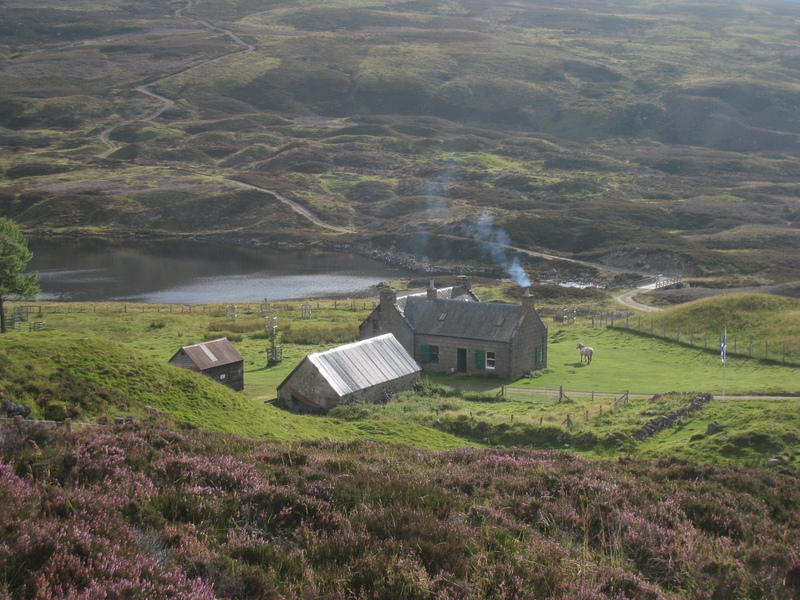 The Callater Bothy sits beside Callater Lodge at the east end of Loch Callater at NO 178844. Its main characteristic, unfortunately, is the lack of any fire or stove, but recent renovations have made it rather more welcoming than it once was. Easiest access us by parking at the small car park across the A93 from Auchallater Farm, some three km south of Braemar. It’s a simple matter to follow the landy track about five km up the glen. There’s only one track junction about 1.5 km from the bothy; stay on the east bank of the burn. When you get there you will find three buildings surrounded by a fence. Close the gate behind you as highland garrons are sometimes kept in the pasture, but go right through and the bothy is the first building on your left. Right is Callater Lodge, occasionally occupied by Bill, who is friendly, and his Rhodesian Ridgeback, who I’ve never been too sure about. 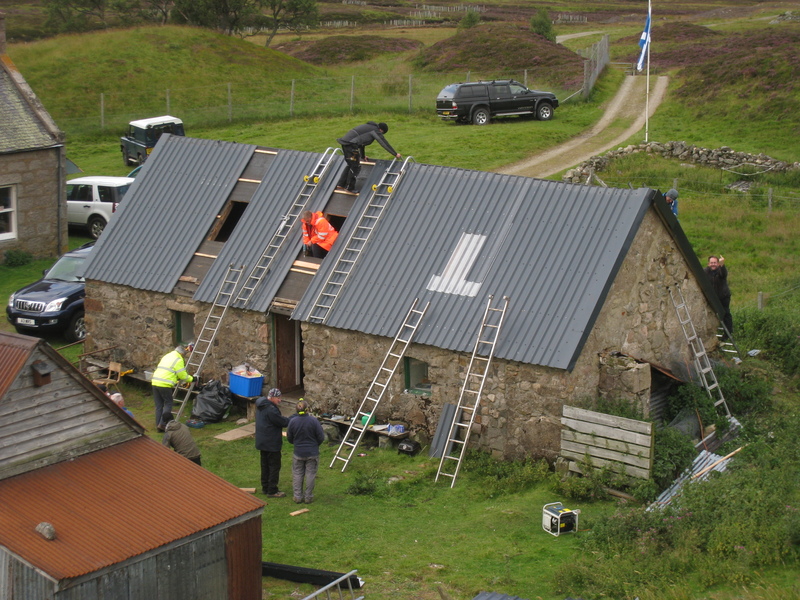 Following renovation in 2015 Callater Bothy now comprises two rooms. You enter the living area, with numerous chairs, a couple of tables and a small sleeping platform. Through the door is the sleeping area with four bunk beds and more room to sleep on the floor. Once a dark bothy, it is now considerably lighter since light wells were built into the ceiling. However it still has no fire. 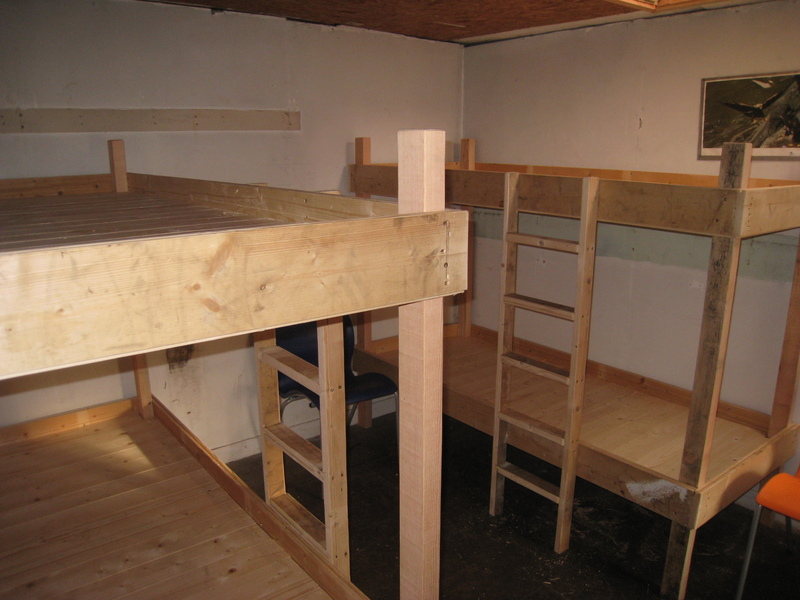 The bunks in the sleeping room. 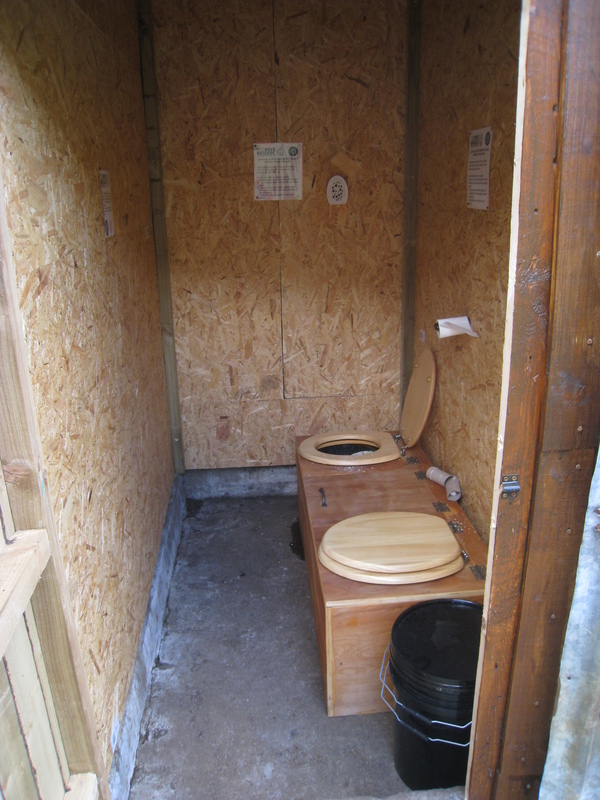 In April/May 2016 members of the 3rd Aberdeen Company Boys Brigade built a dry toilet on the end of the wooden stable beside the bothy. At time of writing maintenance details aren’t known. 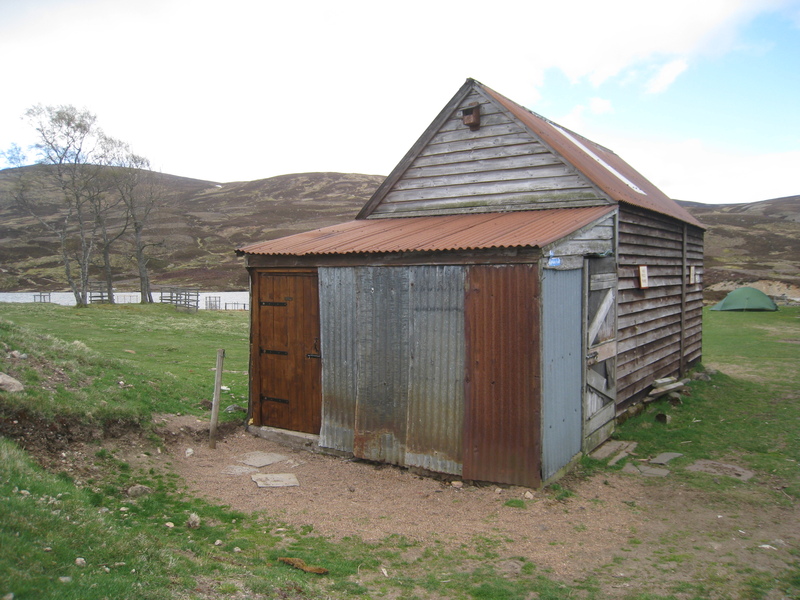 If it is too full, take the bothy spade and go for a longer walk than you can be bothered. Whatever you do make the effort to go beyond the perimeter fence – as mentioned, dog and ponies wander within the fenced area. You can read about the 2015 renovations at the bothy here and also see some views in the area from a walk I enjoyed after the second work party. 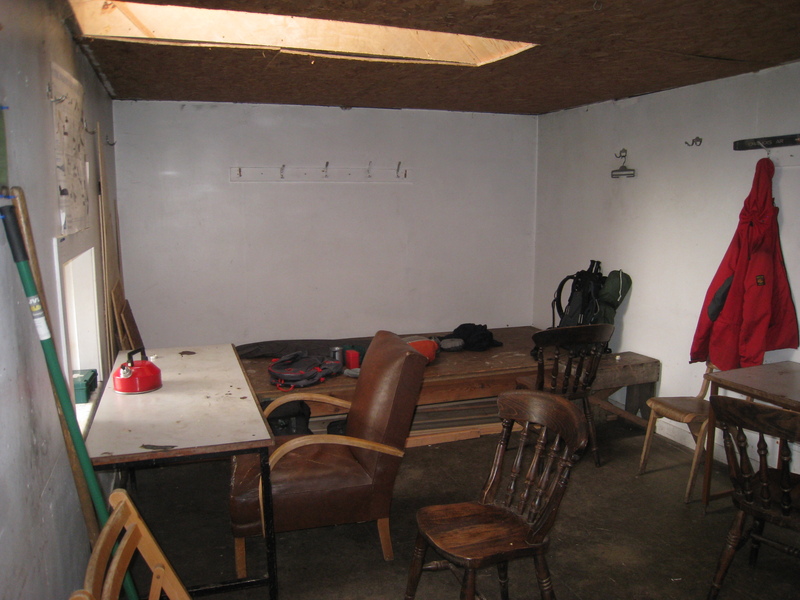 Callater Bothy during the work party when one room was split into two an d the light wells were installed, along with other improvements.